Here’s a running list – I’ll also post this over in Grocery Thangs, too. 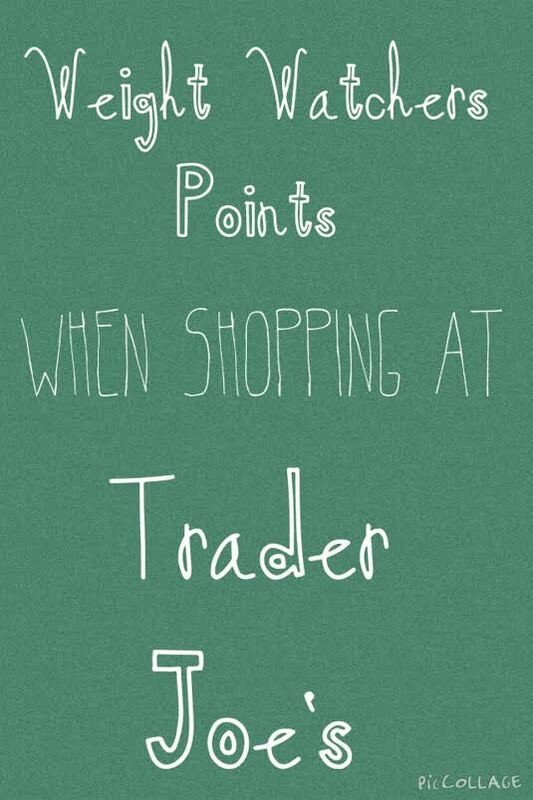 This is so intensely useful as a lot of my shopping is going to be done at Trader Joes in the near future. So, THANK YOU. I wish we had Trader Joe’s in Canada. Those sound both delicious and easy to incorporated into WW. « Come on, you won’t kill me. Just stab me and let’s get this over with.